It’s September, and if you’re like me, you’re already smelling hints of fall in the air. Before we know it, summer’s green will fade and we’ll be enjoying the gorgeous vivid colors of autumn. 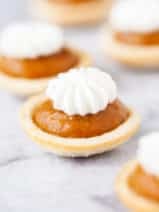 Here in Ohio, we like to start the fall festivities a bit early by baking yummy pumpkin treats and even starting the season right by enjoying lots of warm soup recipes. While I’m a fan of those seasonal delights, I also love to keep it simple by baking some of my family’s all-time favorite cookies. It isn’t that my family isn’t adventurous or creative, we’re both, but we also tend to stick with the same few favorite cookies as desserts. 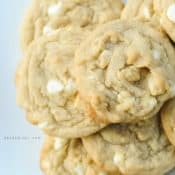 One such favorite are these white chocolate and macadamia nut cookies. 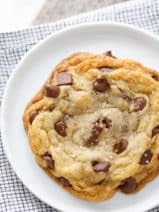 I love these cookies because they are sweet but not overpowering, and they also make a nice treat to pack with Evan’s school lunch because they don’t make a mess. I really like macadamia nuts and love to keep a jar of PLANTERS on hand. 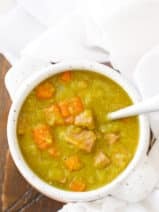 The first time I tried this recipe, I used part of a jar of PLANTERS macadamia nuts that I happened to have in the pantry and now this recipe is on my go-to list! Are you as excited for fall as I am? I’d love to hear about your favorite fall recipes! 2. In a large bowl beat butter and shortening with an electric mixer on medium to high speed for about 30 seconds. Add your brown sugar, granulated sugar, baking soda and salt. Beat ingredients until combined, scraping side of bowl occasionally. Beat in eggs and vanilla until combined. Beat in as much of the flour as you can with the mixer. Stir in any remaining flour, the white chocolate pieces, and PLANTERS macadamias. 3. Drop dough by rounded teaspoons 2 inches apart onto ungreased cookie sheets. Bake for 8 to 9 minutes or just until edges are light brown. Cool on cookies sheets for a few minutes, then transfer to wire racks to cool. Recipe adapted from Better Homes and Gardens 2012 Best Cookies issue. Made this recipe. Used only half of a 12 oz. package of the white chocolate bits which was enough. Could buy only salted macadamias, and that worked fine. Mixed in my Kitchen Aid stand mixer and used all of the flour called for. Bake carefully, just until edges begin to turn golden.Delicious. Soft and just a bit chewy without being ar all gooey. We loved them (way too much).Easily makes 55-60 two inch cookies. I just made these today, and they came out really cakey and round. Does the recipe use too much flour? How do I fix that? I made these for my husband for Valentine’s day. I found they weren’t as sweet as I would like and there were too many chocolate pieces. I would use half a bag of chips next time. I’m waiting for them to cool to see how they are cold. Thank you for the recipe. i made these today . they look nothing like yours. they turned out a funky brownish color and didnt spread at all. they were too expensive to make again for the “ugly” cookie they turned out. they also were crumbly. im not a novice cookie maker /baker. Hi! Are the planters macadamia nuts salted? and are they roasted? thanks! 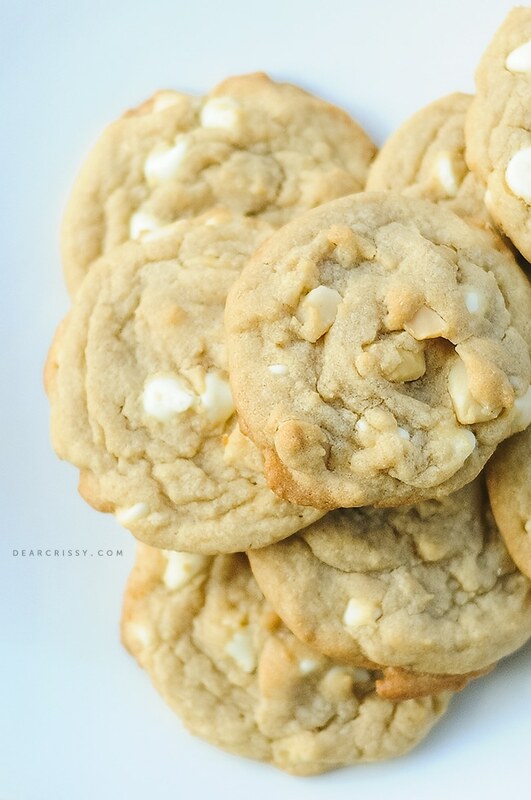 These look so delicious I love white chocolate chip cookies. 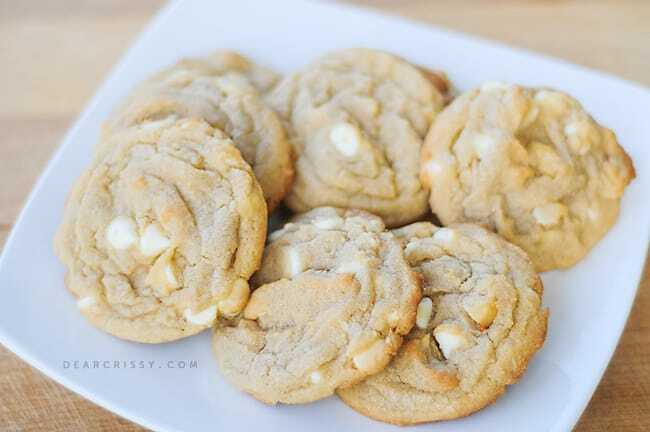 I’ve loved white chocolate macadamia cookies since I was a child! totally need to make this recipe. Thank you!! 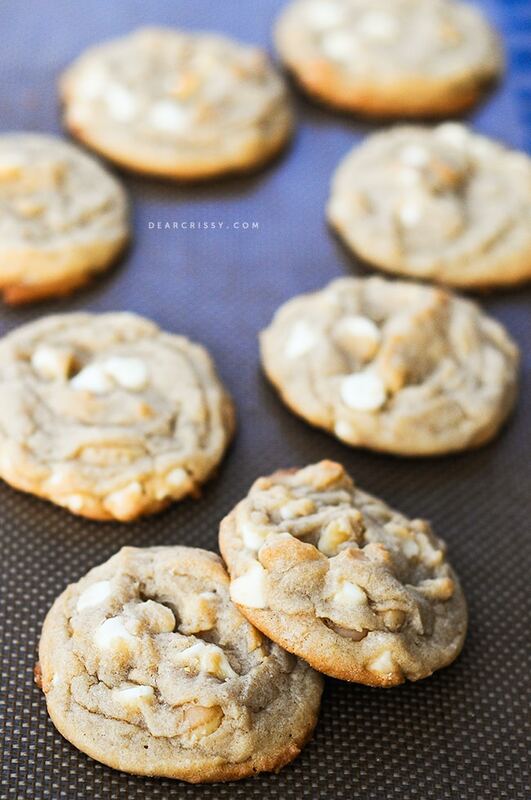 Oh macadamias are my favourite kind of cookie! Thank you for sharing this wonderful recipe! Yum!!! It’s nice to see something that isn’t pumpkin. I think I’m on pumpkin and apple overload.